Business angel investors (‘Angels’) are high net worth individuals who usually provide smaller amounts of finance (€25,000 to €500,000) in the form of equity investments done at an early stage. The typical profile of an Angel is that of a serial entrepreneur who has exited from their own ventures and now invests in the next generation of founders. Angels usually contribute much more than pure cash – they have industry knowledge and contacts that they pass on to the entrepreneurs, besides experience in starting and growing a company. Angels will often take non-executive board positions in the companies in which they invest and act as advisors to the startup team. 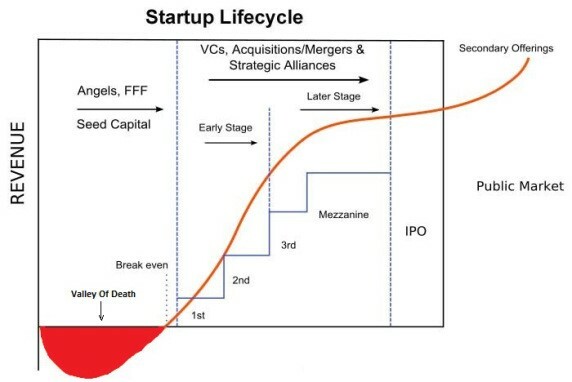 Angels provide both financing and managerial experience, which increase the likelihood of start-up enterprises to survive the “valley of death”. Statistics show the impact of angel investment on employment; ventures funded by angel investors have proven to be more successful than those that have been rejected, as evidenced by their survival rates and the evolution of their employment (Kerr et al., 2011). Given the importance of early stage investors like Angels for the creation and maintenance of an entrepreneurial economy, fostering their investment has a significant leverage effect on job and wealth creation. Angels play an important role in the economy, and in many countries, constitute the largest source of external funding, after family and friends, in newly established ventures. They are increasingly important in providing risk capital as well as contributing to economic growth and technological advances. Moreover, the supply of start-up and early-stage equity finance has to some extent become more dependent on Angels, as venture capital funds are not able to accommodate a large number of small deals. The traditional source of start-up and early-stage financing – bank lending – is limited due to risk level and handling cost. Angels are a rising movement, present in every single European country, and EBAN keeps on working to advance their development in all countries.